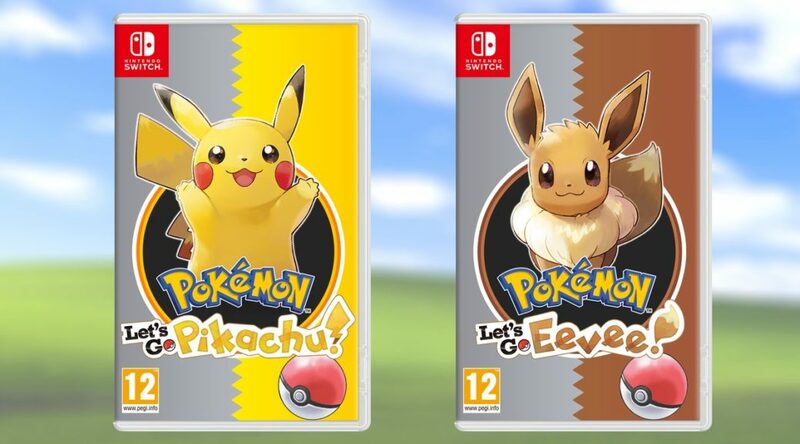 Nirbion, lead designer at Source Gaming, has whipped up a mockup of classic Japanese style covers for Pokemon Let’s GO Pikachu/Eevee. Thinking about making these mockups into easy-to-print covers. 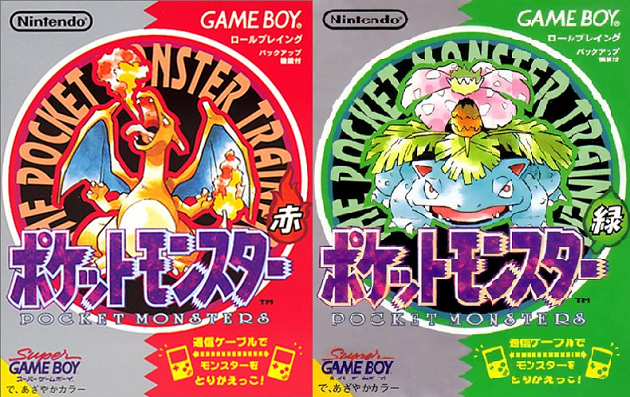 Of course I would try to add more details and flavours to represent the Japan Gen 1 aesthetic.